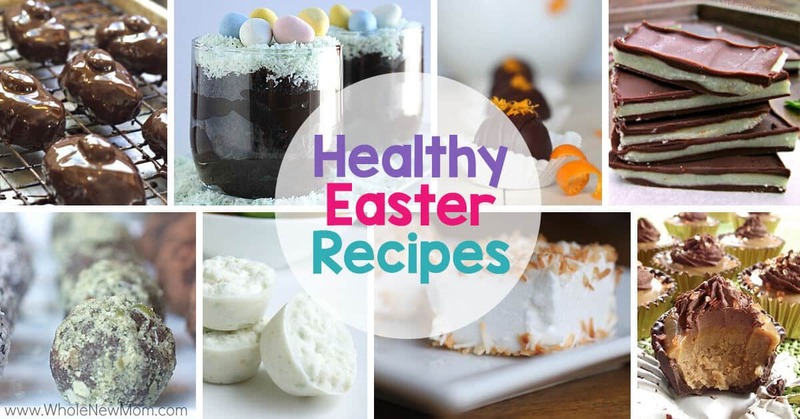 Looking for a healthy easy treat that everyone will love? These low-carb snickerdoodle cookie dough bites are the perfect solution. 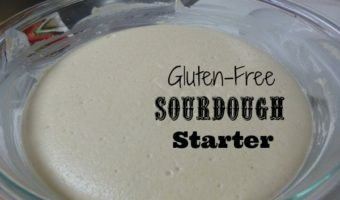 They take only 5 Minutes to make, are gluten free, allergy friendly, and taste AMAZING! Even your pickiest eater is going to love this recipe for 5-Minute, 6-Ingredient Low-Carb Snickerdoodle Cookie Dough Bites. Guaranteed. I'm always on the hunt for easy healthy snacks for my family. My boys eat a LOT and are always looking for something to munch on. Some of our favorites are Crispy Green Bean Chips, Kale Chips, No-Bake Protein Bars, and No-Bake Almond Joy Bars, but I'm telling you, these Snickerdoodle Cookie Dough Balls are a HUGE hit. In other words, this person, who shall remain unidentified, won't eat them. What puzzles me is that if another mom makes a similar thing, he'll gobble it down. Or if there's a similarly “wholesome, not that incredibly tasty snack” in a wrapper from a health food store, he'll gobble that down too, but since it's from our kitchen and doesn't have a wrapper, he'll say it's not that great. He's clearly the most finicky one in the family when it comes to food. 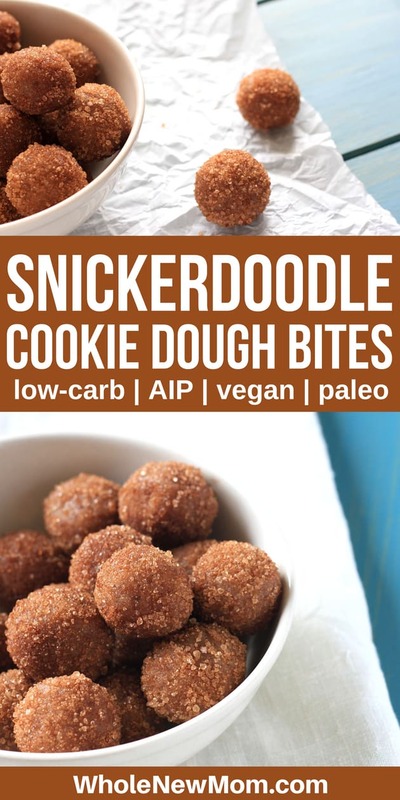 These Snickerdoodle Cookie Dough Bites are easily adaptable for allergies. If you can't have almond butter, sub in another nut or seed butter. 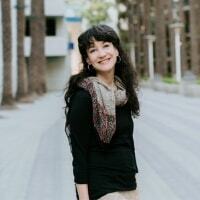 Can't have nuts or seeds due to allergies or being on the AIP diet (Autoimmune Protocol or Autoimmune Paleo)? Try coconut butter! 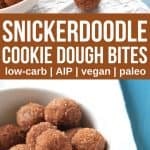 These snickerdoodle cookie dough bites are also grain free, egg free, dairy free, and low carb. So many of the cookie dough bites on the internet have oatmeal in them–not these. They're totally free of grain. These snickerdoodle cookie dough bites take only 5 minutes to make. I love having an easy recipe like this that I can whip up in a flash to satisfy the two boys.who.never.get.enough.food. Seriously. I joke with them all the time that they are bottomless pits and that I have no idea how to keep the kitchen stocked so they are satisfied. Seriously. If you're like me, you just LOVED sneaking raw cookie dough whenever you made cookies when you were a kid. Um….we're not going to mention all the adulthood cookie dough sneaking that went on, now are we? Well, now, just like with this Edible Chocolate Chips Cookie Dough recipe, now you can have your cookie dough and EAT IT ALL to your heart's content. My whole family loves my Pumpkin Snickerdoodles (I do too), but this way you can have the same great taste without needing to turn your oven on. And since I don't have an oven right now (Yikes! Thanksgiving is right around the corner!! ), this recipe is particularly helpful. 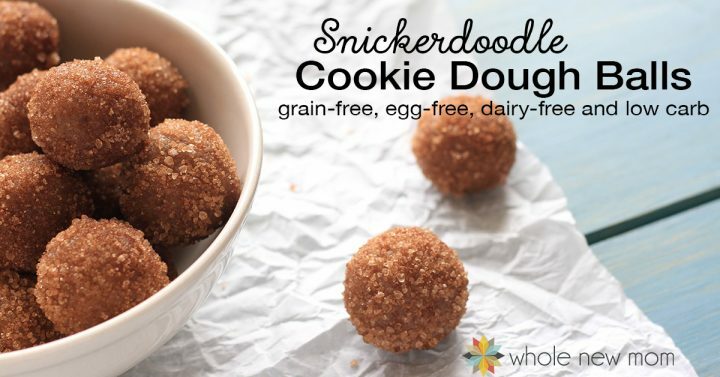 Seriously, these Snickerdoodle Cookie Dough Balls are great. I just made another batch while adding this recipe to the blog and my boys dove into them. My oldest said, “YUM!” when he found out that I was making them. Between the 3 of us who are home right now, they're almost gone. I'll make a bigger batch next time :). I look forward to hearing what you all think of this recipe and I have another cookie dough ball recipe or two to share in the hopefully not too distant future. 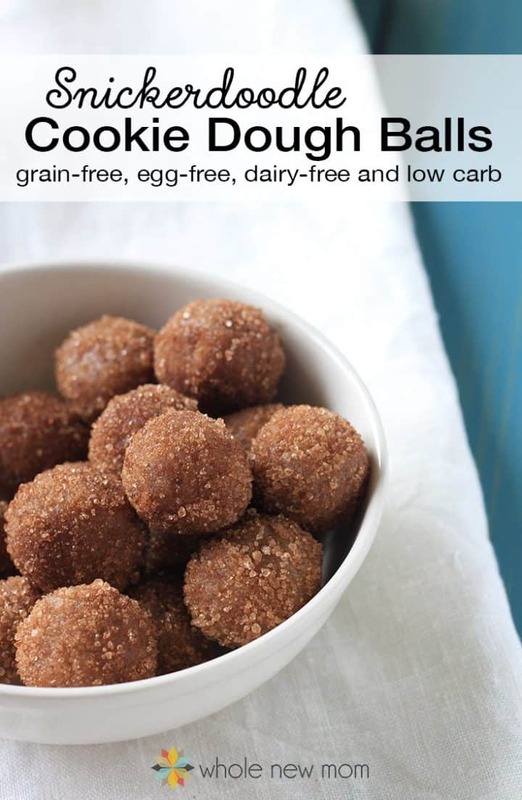 I've got my eye on recipes like these chocolate chip cookie dough balls, but I'm needing to nail down a low-carb, grain-free version that meets my high standards…..back to the test kitchen! Low Carb / Keto: For those of you on a restricted low-carb diet, you might wish to use organic erythritol rather than xylitol as it has fewer net carbs. You might find that you need to add about 1/3 more erythritol or increase the stevia extract to taste. AIP: Use organic coconut sugar instead of xylitol and stevia. You could also try honey or maple syrup, but I haven't tried these options. 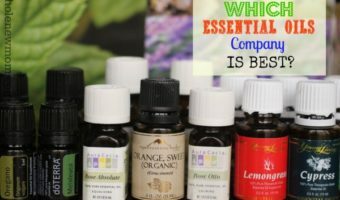 Also add a splash of vanilla since you are subbing for vanilla liquid stevia. Sub in coconut butter for the almond butter. You can make your own coconut butter by following these instructions. Homemade Coconut Milk: If you would like to make your own coconut milk, here is my Easiest Coconut Milk. You could also use another dairy-free milk. These low-carb snickerdoodle cookie dough bites are simple to whip up for a delicious easy healthy treat! Plus they work for almost any special diet! 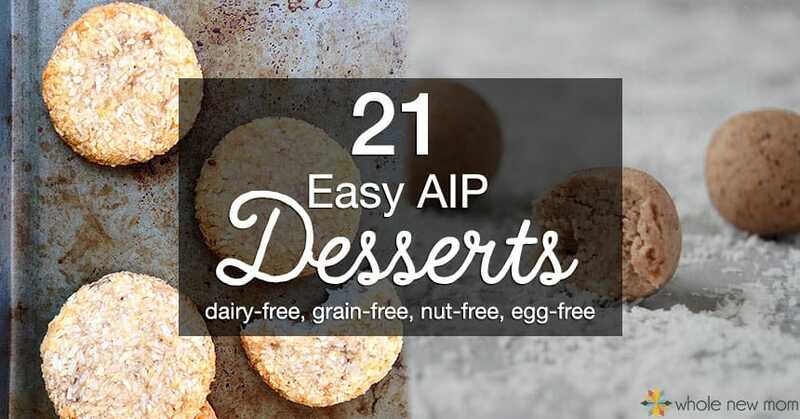 They're paleo, grain free, sugar free, dairy free, egg free, low carb, and THM friendly! 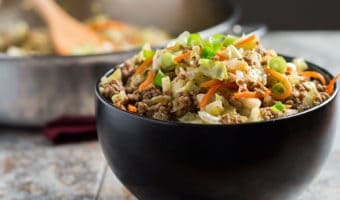 Put all ingredients, except the topping ingredients, into a bowl. Mix well until combined thoroughly. Roll into balls and roll to coat in the topping. 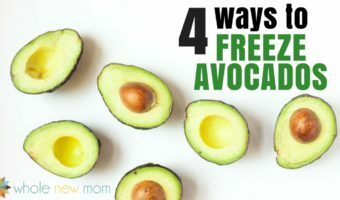 I'm sure you will agree that these yummy bites are a great addition to your healthy snack collection. 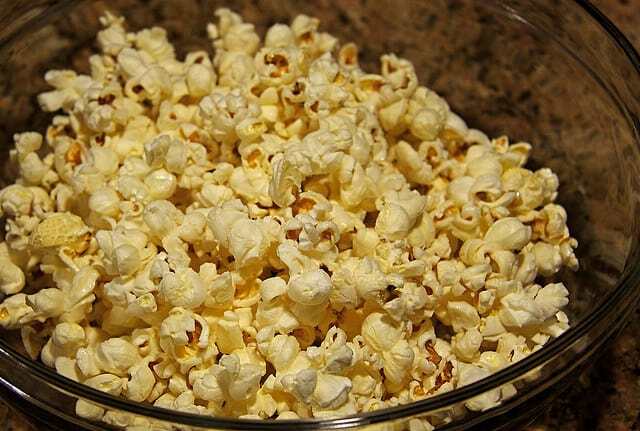 What's your favorite easy healthy snack? Just made these, so delicious and super easy to put together. I was able to make 12 bites. So glad you liked them – thanks for coming back to let me know :)! 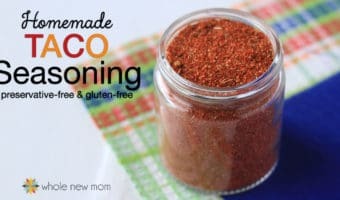 Is there an alternate ingredients to the coconut products, coconut flour and coconut milk? I am dying to make these but I really do not like the taste of coconut. Please let me know and thank you in advance! Hi there! I don’t think that they taste like coconut but you could use any dairy-free milk (or regular milk if you can tolerate it). Coconut flour absorbs a lot of liquid so if you want to substitute that out you would have to just add in more nut butter or possibly reduce the coconut flour. But I don’t think you will taste it. I hope not at least–we don’t notice it but we like coconut! Delicious Adrienne! Thanks for the recipe! This looks amazing! I have reactive hypoglycemia, I am looking for some of your recipes that I can freeze…would this be one of them? I need a low-carb, nutrient dense little snack that will bring me back to normal. I can’t have any high sugar snack to raise my glucose level because then my insulin will over-react and create the same issue all over again. I would love some suggestions for freezable bars or ball-shaped snacks. I want to make a bunch and freeze them and defrost a few every week.